We all were born into the world as spontaneous and creative beings. We had vivid imaginations and interacted with unseen elements in a fun and playful way. Life was joy and we explored different ways of thinking. And then something happened to us, the adults of the so-called “real world” taught us to narrow our thinking to only one-way, limited analytical thought. We stopped using our outside-of-the-box thinking and lost touch with our creative imagination and intuitive abilities! Most people have fallen into the trap of seeing only what they expected to see. The truth is, we don’t see all the possibilities that actually exist right in front of us. We have become blind to the solutions and answers we have been looking for. Through some subtle and fun exercises you can train yourself to think in line with spirit. Did you know there are more creative ways to see life that is from a higher perspective? 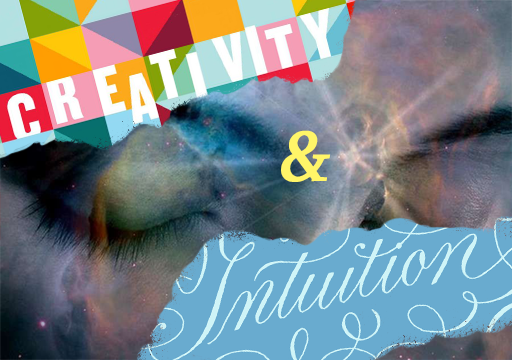 Creativity leads us to intuitive knowing and that leads to joyful living! Do you know what you are capable of? Are you ready to spend some time learning about your deeper self? What do you need? It already exists all around you in abundance. If you are ready to live in a more harmonious way with your mind and spirit then this retreat is for you! • To change the way you think and therefore change your experience? • Learn about techniques that lead to original thinking? • Engage with the higher intelligence? • Move from boring to exploring? • Receive insight and intuitive flashes? • Connect with the spirit within? • Experience explosive synchronicities of guidance? We have decided to shorten this retreat so that more people can attend and enjoy the process of spiritual learning. This retreat is full of new ideas that can change your life. The cost is affordable and the information is new! Sign up now and get ready for a wonderful experiencial retreat!